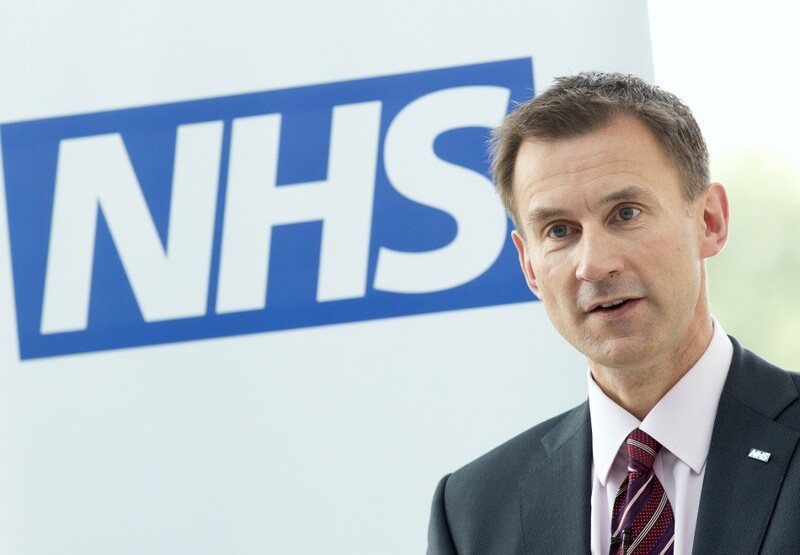 Speaking from Sri Lanka, Prime Minister David Cameron said: “The NHS is full of brilliant doctors, nurses and other health workers who dedicate their lives to caring for our loved ones. “But Mid-Staffordshire hospital showed that sometimes the standard of care is not good enough. That is why we have taken a number of different steps that will improve patient care and improve how we spot bad practice. “Never again will we allow substandard care, cruelty or neglect to go unnoticed.” The legal penalty was among the recommendations made by a senior academic who was asked to suggest ways to improve patient safety after a report supervised by Robert Francis QC found that patients in Mid-Staffordshire were left thirsty and in dirty conditions, causing “appalling and unnecessary suffering of hundreds of people”. Professor Don Berwick, a former adviser to US President Barack Obama, recommended new criminal penalties for “leaders who have acted wilfully, recklessly, or with a ‘couldn’t care less’ attitude and whose behaviour causes avoidable death or serious harm”. Police were able to bring a successful prosecution against the Mid-Staffordshire trust on health and safety grounds following the death of 66-year-old Gillian Astbury, a diabetic patient who was not given insulin and lapsed into a fatal coma at the hospital. The trust last month pleaded guilty to failing to ensure Astbury’s safety. The law is to be discussed by Department of Health officials in the coming months, and may be put to public consultation. It is believed to be modelled on a law introduced under the 2005 Mental Capacity Act, under which negligent care workers can be punished with up to five years in jail. Medical unions and organisations have attacked the law, claiming it could create a climate of fear under which professional negligence would be less likely to be reported by colleagues. They called for staffing levels to be boosted in line with another of Professor Berwick’s recommendations. Dr Andrew Collier, co-chairman of the BMA’s junior doctors’ committee, told the BBC that doctors “don’t need this new climate of fear. They don’t need to be concerned that they may be sent to jail. What they need to do is learn from their mistakes and develop their practice.” Peter Carter, general secretary of the Royal College of Nursing, said a law change on its own was “not a panacea”. He said that legally enforcing staffing levels would be a more effective way of improving standards, as recent cases in Australia and California showed. The Guardian reports that while front-line care staff have been successfully prosecuted under the 2005 law, senior managers and social care organisations had not.